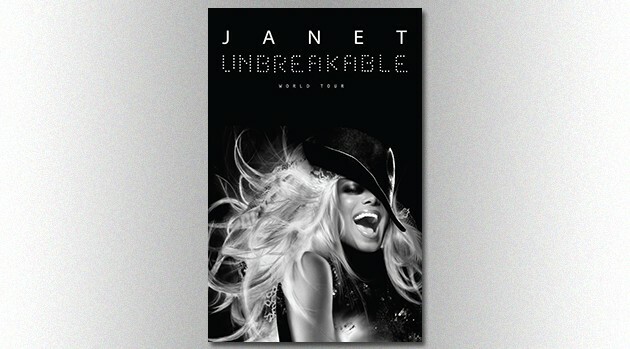 Live NationJanet Jackson announced the second leg of her North American Unbreakable world tour Monday, adding an additional 27 cities in 2016. As previously reported, Jackson will perform 39 shows this year, kicking things off August 31 in Vancouver, BC. Janet’s 2016 tour will begin January 12 in Portland Oregon, and she’ll perform through March 9 in Fort Lauderdale, Florida. Cities will include New York, Washington, D.C., Boston, Atlanta, Houston, Dallas, and Philadelphia.